Sip. Paint. Relax. 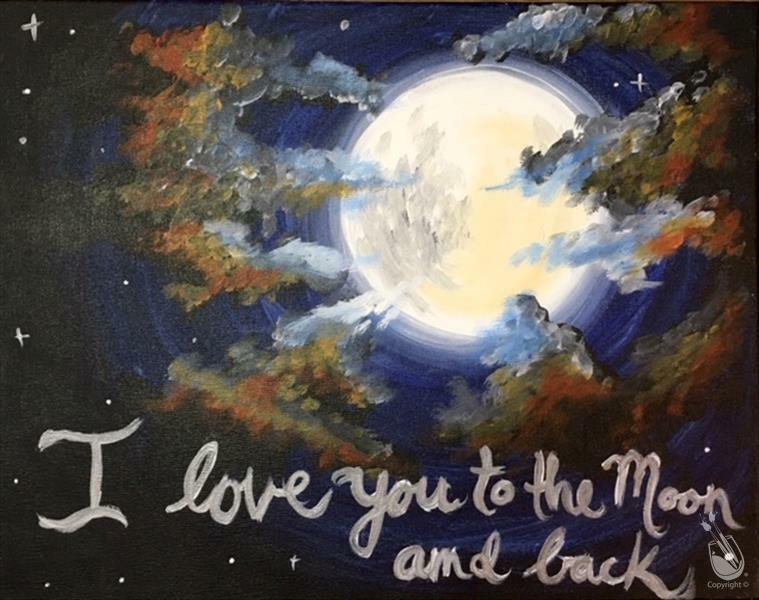 Join our artist Abby for this beautiful painting!